As part of the election, Peter Cowley, Chair of the Cambridge Angels and Investment Director at Martlet was elected as EBAN President. Peter Cowley studied Engineering and Computer Science at Cambridge University, lives near Cambridge and has owned and run small businesses in technology and construction. Peter was UKBAA business angel of the year 2014/15 and is one of top Global Corporate Venturers. He is a Fellow in Entrepreneurship at the Cambridge Judge Business School. He has been an active angel investor for many years and is a board member of the Cambridge Angels and the Investment Director of the Marshall of Cambridge, Martlet Corporate Angel division. He has personally invested in over 50 startups (in the SaaS, biotech, sensing, IoT, cleantech, fintech, edtech, medtech and security sectors), has led many investment rounds and is a non-executive director or observer of seven technology start-ups. Serving alongside Peter Cowley, the EBAN Board of Directors for the 2018-2020 mandate is composed of 11 existing members of the Board of Directors together with 12 new members, bringing together a number of different sectors, countries, and EBAN membership categories. Peter Cowley’s election as EBAN President marks the end of the four-year mandate forCandace Johnson, who first became President of the association in 2014, having been re-elected in 2016. Candace held the presidency role of EBAN for two mandates, the maximum allowed in our association. 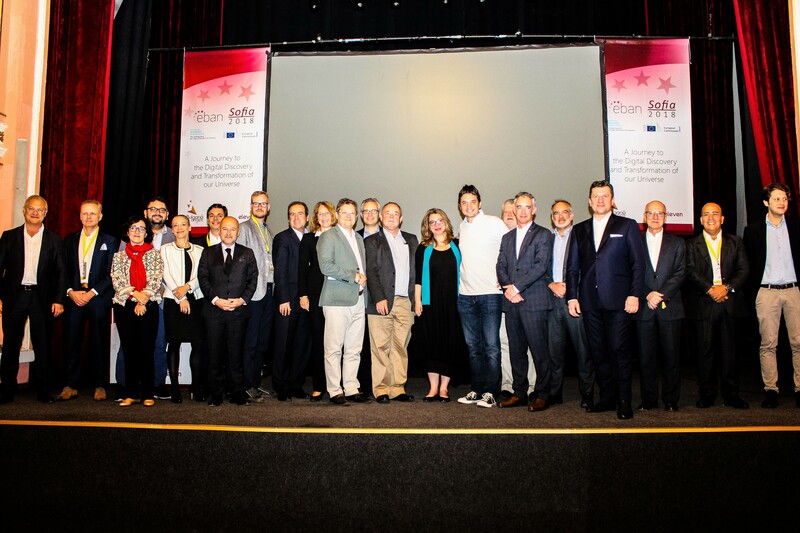 Under her presidency of EBAN, Candace took EBAN to new heights with countless new initiatives from the EurInvest Road Show to CEE Released, from Rising Tide Europe to EBAN Space, new partnerships and sponsorships that helped EBAN grow and evolve as an organization, new ways to bring EBAN members together and share knowledge, best practices and make connections. In her aim to help angel investing spread across the world, Candace also co-founded MBAN, the Middle East Business Angel Network and ABAN, the African Business Angel Network. EBAN would like to thank Candace Johnson for her dedicated and distinguished work as EBAN President and welcome her to the President Emeritus Advisory Council, which she founded at the beginning of her Presidency. 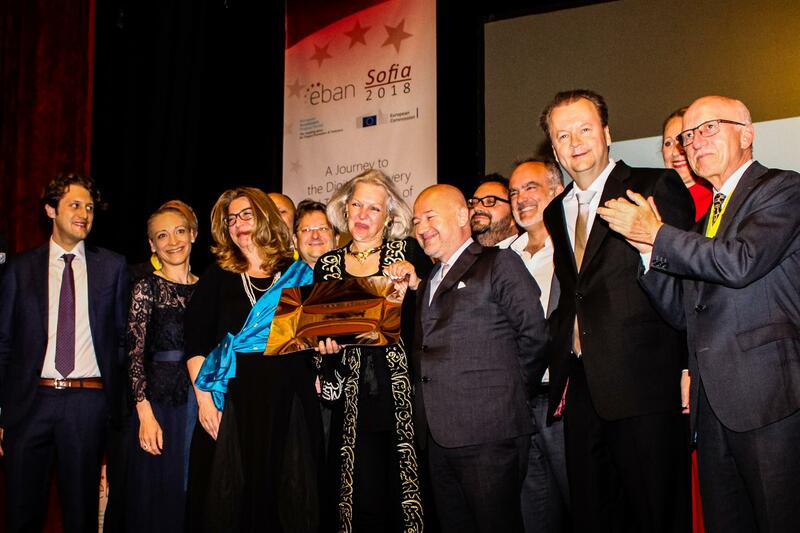 To show their gratitude and appreciation for her spectacular achievements, the outgoing Board of Directors and EBAN Team presented Candace with a Lifetime Achievement Award at the Annual Gala Awards Ceremony, which took place on 25 June at the EBAN Sofia Annual Congress.